Fans across the country, and indeed worldwide, will be relishing the return of the Premier League on August 16. The next nine months are certain to provide plenty of debate, gossip and controversy. Jack Rodwell has played just 1,531 minutes of Premier League football in the last three seasons, that’s 17 full games from a possible 114. Newcastle won 1.7 points per game with striker Loic Remy last season and just 0.3 without him. Liverpool have lost just one of their 10 Premier League games without Luis Suarez since the start of 2012-13. 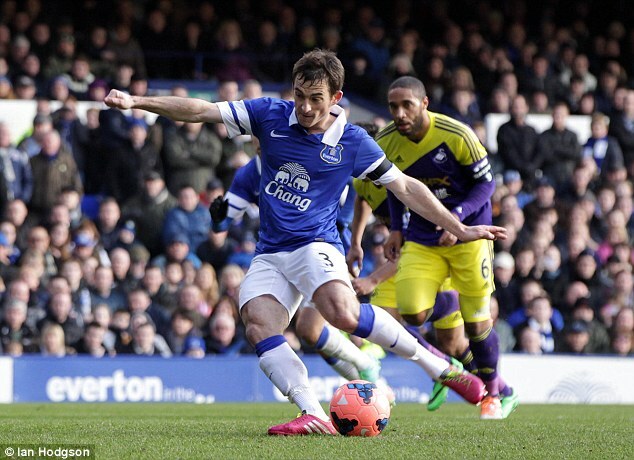 Of all players to take over 10 penalties in the Premier League, Leighton Baines is the only one with a 100 per cent record (13/13). Robin van Persie is the only player in Premier League history to score 35 or more goals with both feet: 88 with his left, 37 with his right. 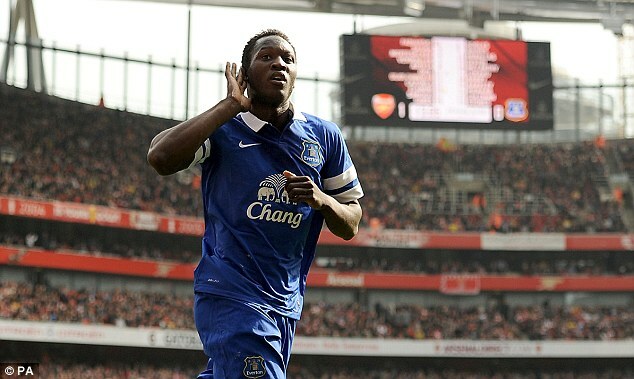 Romelu Lukaku scored 65 league goals by the age of 21, more than Messi, Ronaldo, Neymar and Rooney. Ashley Young has scored only two goals in his last 50 Premier League and Champions League appearances for Manchester United. Cesc Fabregas, despite his three-year spell at Barcelona, still has the third highest number of assists in the Premier League since 2005 (71), behind Rooney (82) and Gerrard (72). West Ham have had only 18 managers since 1901, while Newcastle have had 19 managers since 1997.